Check out one of the newest tires on the Sedona tire line - The Sedona Coyote. 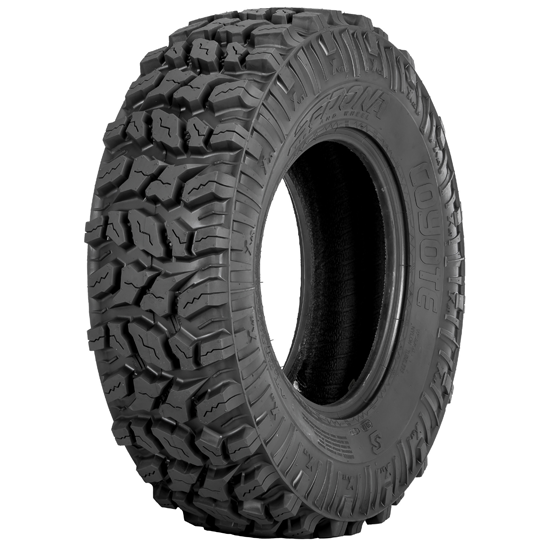 This tire offers incredible traction and performance to offer predictable handling and excellent tread life. The Sedona Coyote has integrated side lugs for added traction in the deep ruts or crawling through the rocks. Its ultra-durable, puncture-resistant 6 ply "new tech" carcass create a smooth ride in all terrain.